The world can limit global warming to 1.5 ℃ and move to 100% renewable energy while still preserving a role for the gas industry, and without relying on technological fixes such as carbon capture and storage, according to our new analysis. 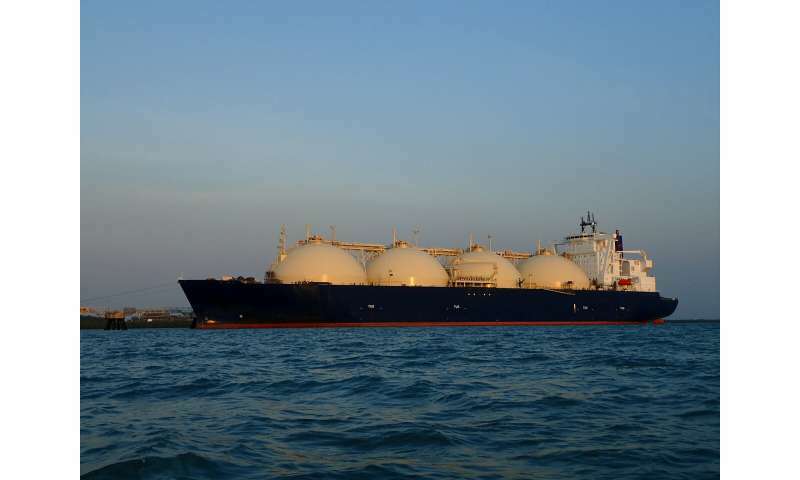 It also envisions how the gas industry can fulfil its role as a "transition fuel" in the energy transition without its infrastructure becoming obsolete once natural gas is phased out. 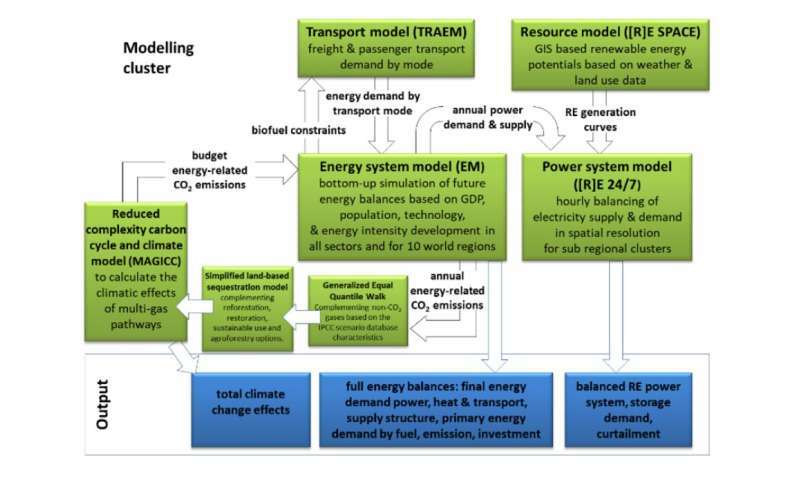 Our model also explains how to deliver the "negative emissions" necessary to stay within the world's carbon budget, without relying on unproven technology such as carbon capture and storage. 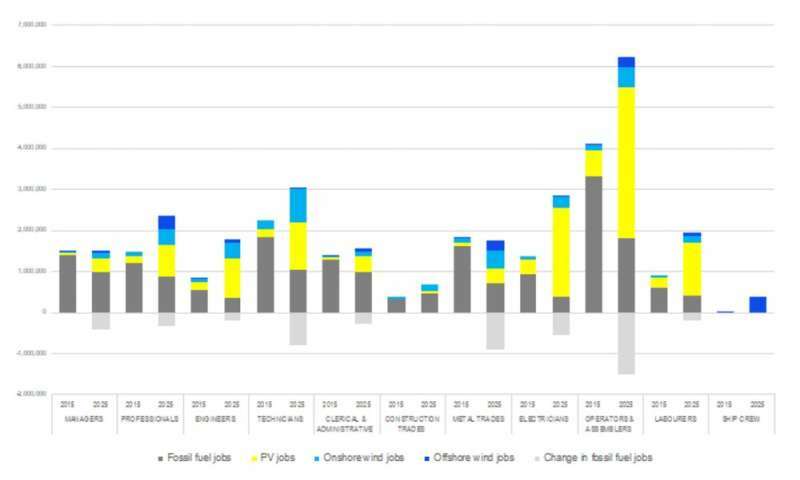 Unlike many other 1.5 ℃ and/or 100% renewable energy scenarios, our analysis deliberately integrates the existing infrastructure of the global gas industry, rather than requiring that these expensive investments be phased out in a relatively short time. The implementation of the 1.5 ℃ scenario will have a significant impact on the global fossil fuel industry. While this may seem to be stating the obvious, there has so far been little rational and open debate about how to make an orderly withdrawal from the coal, oil, and gas extraction industries. Instead, the political debate has been focused on prices and security of supply. Yet limiting climate change is only possible when fossil fuels are phased out. "...conversion of the gas industry to synthetic fuels and hydrogen..."
Wind and solar have low ERoI; otherwise, they would already be widely used to produce hydrogen and other synfuels(ammonia, methanol, dimethyl, etc.) to help to decarbonize the Transportation Sector. 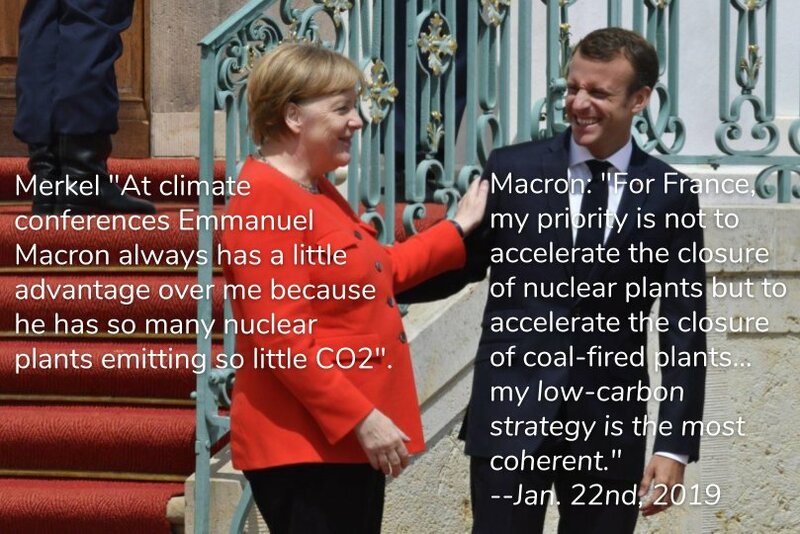 Angela Merkel: "At climate conferences Emmanuel Macron always has a little advantage over me because he has so many nuclear plants emitting so little CO2" - Jan 22, 2019. "Cops in Fremont, California are about to get a huge upgrade. "The Department bought a 2014 Tesla Model S to replace an aging Dodge Charger. The idea is to find a new type of electric vehicle that could survive five years of active duty — while cutting emissions." "The Fremont Police Department has already installed a solar array on top of the Police Complex's carport to charge electric cars, including the new Tesla." -I would like to see this in a cop chase vid, driving through a field, doing a PIT maneuver... are the doors bulletproof, will the battery explode? etc. "Fremont isn't the first city to buy Teslas for its police. Basel, Switzerland added seven Model X SUVs to its fleet in December. Canada's Ontario Provincial Police also showed off a converted Model X pursuit vehicle at last year's Canadian International Autoshow." "SCO basic requirements envision a reactor that can generate between one and 10 megawatts of energy, less than the average output for even a small research reactor, and weigh less than 40 tons. The final design would need to be portable by semi-trailer truck, ship, or a U.S. Air Force C-17A Globemaster III cargo plane. "There are a number of potential concepts already in various stages of development that could meet SCO's requirements. The U.S. Department of Energy's own Los Alamos National Laboratory (LANL), in cooperation with the Westinghouse power company, has been working on one design called MegaPower for some time now. Westinghouse is separately working on its own eVinci micro reactor design." -Suitable for offworld applications as well. Scientists are purposely disregarding the energy and financial costs involved in creating synthetic fuels. If the conversion process is to make any sense it has to be powered by EXCESS renewable power. Thus, the converting plants cannot run 24/7. 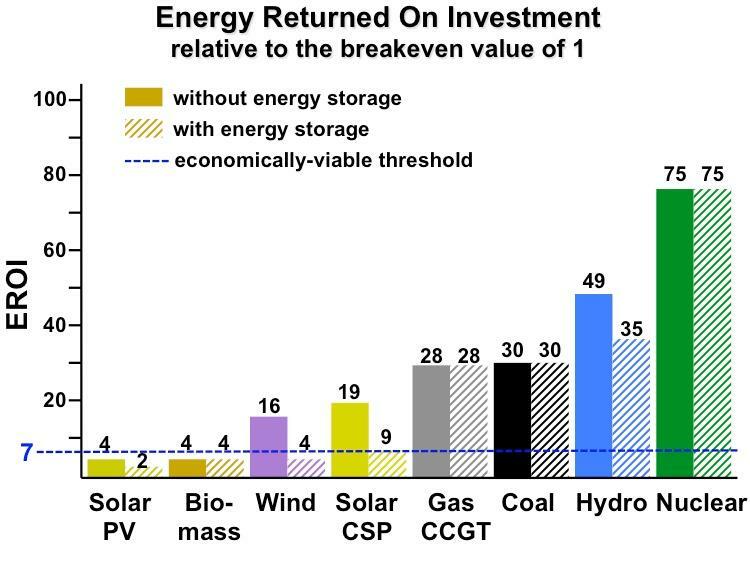 Then one needs to add to the cost of renewables the cost of running and maintaining the backup generators. They are doing the public a great disservice by not mentioning the true costs of 100% 24/7 renewable electricity. The ignorant will vote for these plans not realizing the true cost of the final product.